If you're under 26, we'd love you to come along our Young People's Night at the Gate. We run one for every production, and tickets are only £7.50. 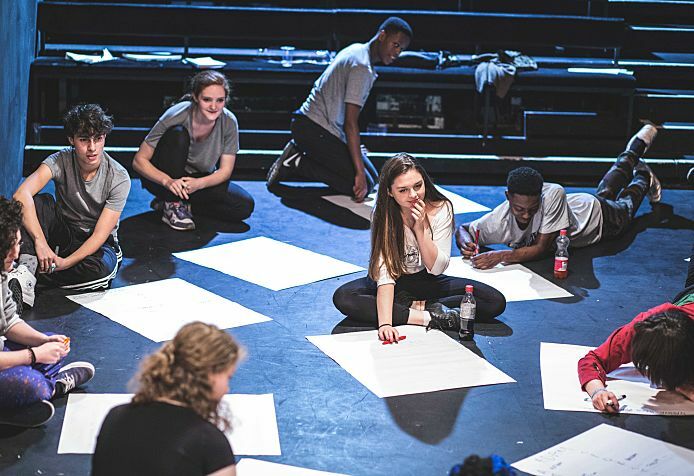 There is a chance to meet the cast after the show, hear more about how the production was made, and ask questions you have about your own work too, as well as meeting other young people interested in making theatre.